For our youngest players (ages 4-6). 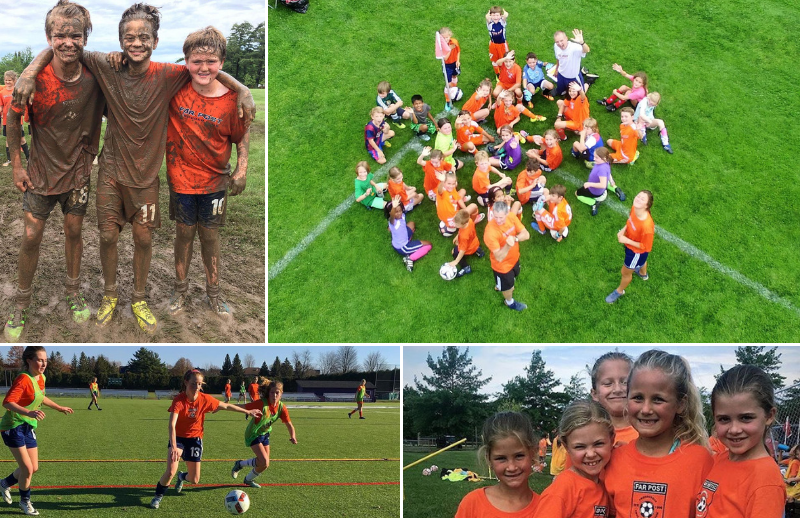 This program has an emphasis on building skills and a love for the game through fun games. Led by Club Director Todd Kingsbury, the Juniors meet once a week on Wednesday afternoons.